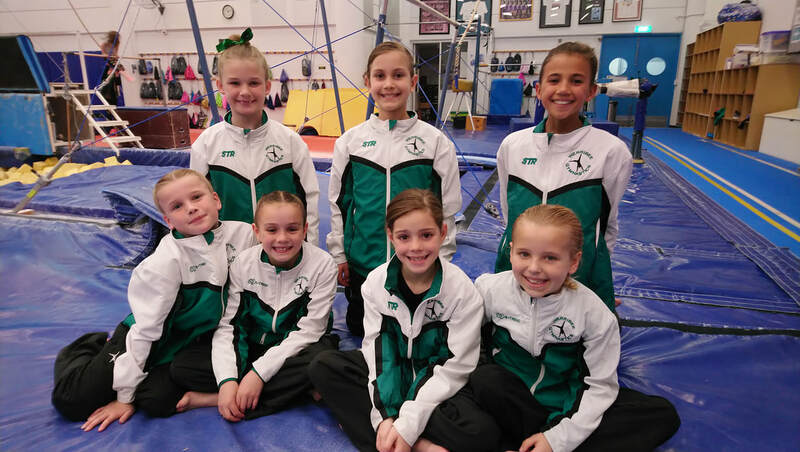 Werribee Gymnastics Club offers a wide array of gymnastics programs to suit every age and ability. From KinderGym through to Over 55's Gymnastics , there is something for everyone! Need help finding the right class? Contact us to discuss the appropriate class for you or your child!